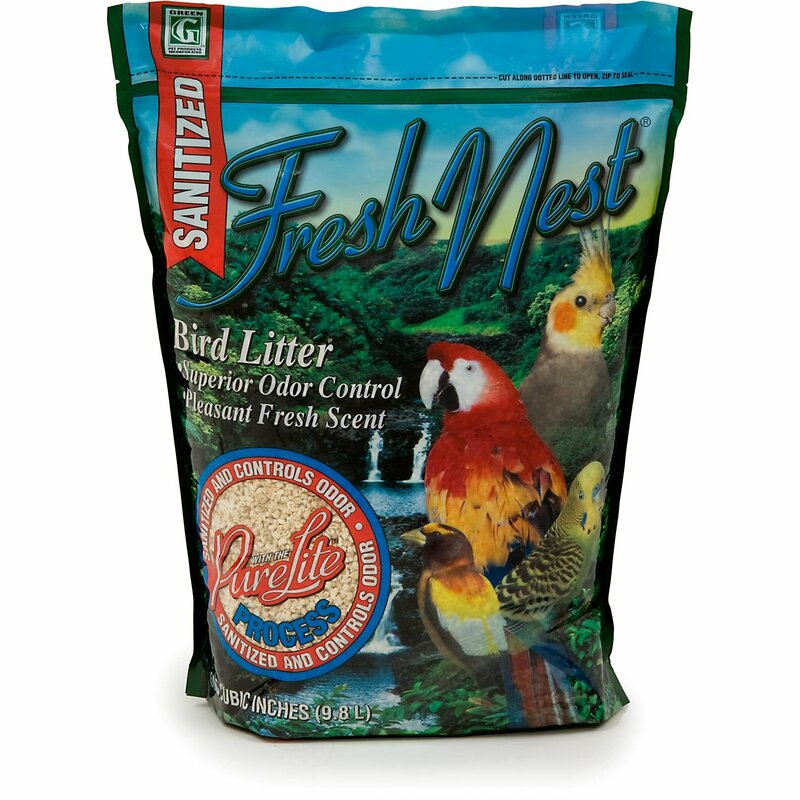 Fresh Nest utilizes corn cob particles, a renewable natural resource, in an odor-controlling system that absorbs waste, attacks odors and leaves a fresh scent to provide birds a fresher cage and owners a cleaner, more pleasant environment. Fresh Nest can be used for all caged bird species. How Fresh Nest Works: Small, uniform bits of corn cobs absorb the waste products of birds. The formulations — a combination of nearly 20 ingredients, all used in food, health and beauty-care products, plus processed corn cob — provide the odor-control system. The formulations convert ammonia gas to odorless liquid, and the pleasant aroma counteracts the inherent "animal smell." 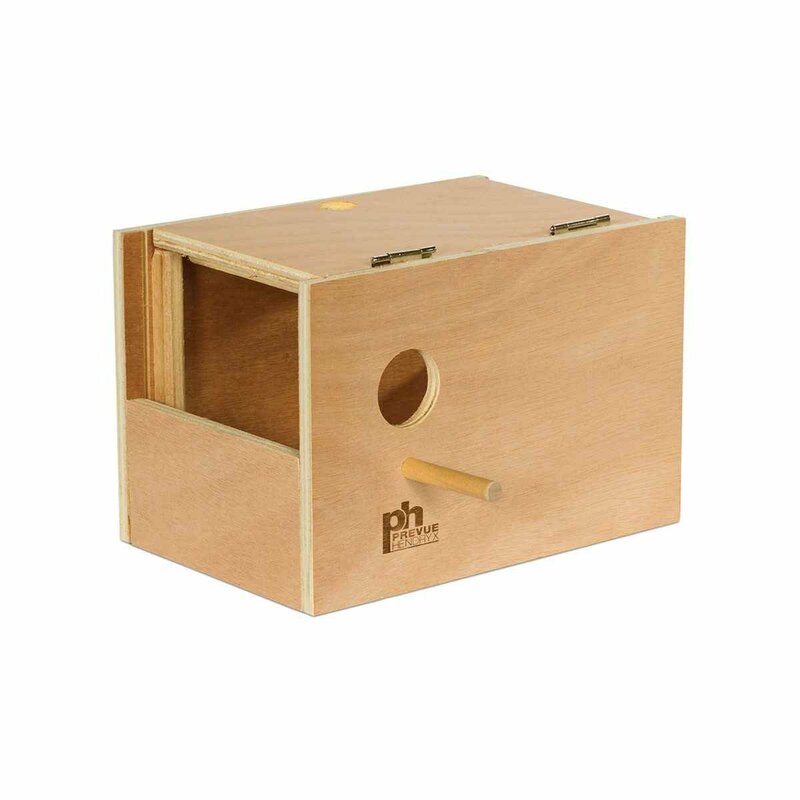 The ingredients in Fresh Nest break down ammonia to create fresh-smelling cages. Therefore, there is no household or store odor associated with the pets. Also, by breaking down the ammonia, a healthier environment is created for your pet, because it is not continually inhaling the ammonia vapors. Works good but extremely expensive. I stopped using this product and now use equine pellets from Tractor Supply Company. A 40lb bag of equine pellets costs $6.00 at TSC. keep my cage floor clean smelling , it looked nice, did what it said it would do. It just cost to much. Didn't give it a five because I don't know if there is any product that is perfect in removing pet odors. Best I've used so far because of it's look on the bottom of the cage. It looks clean. 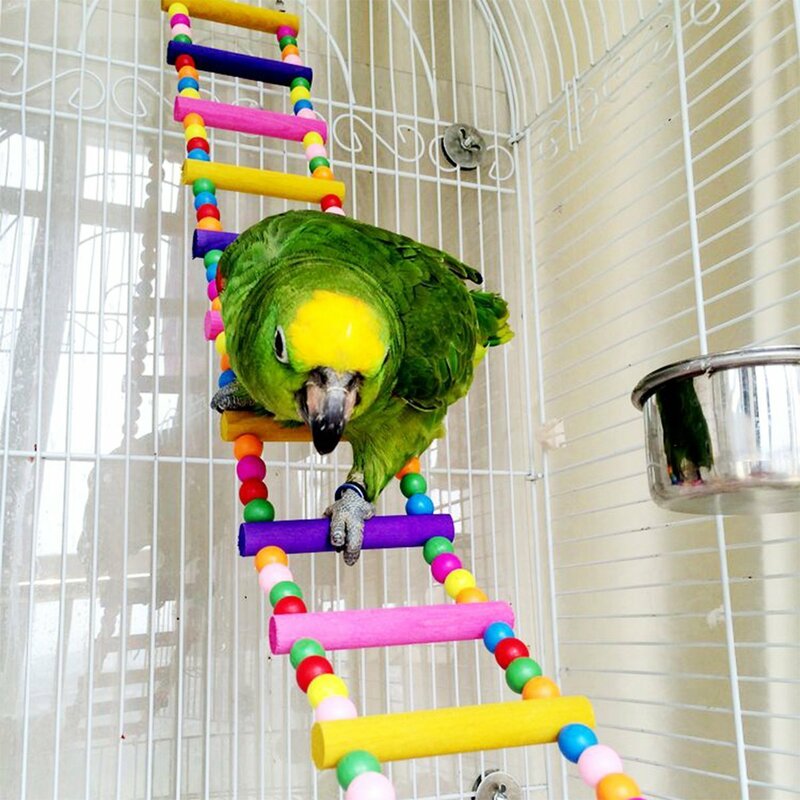 We have been using this for almost a year in our Parakeet's cage. It seems to be a much cleaner litter. 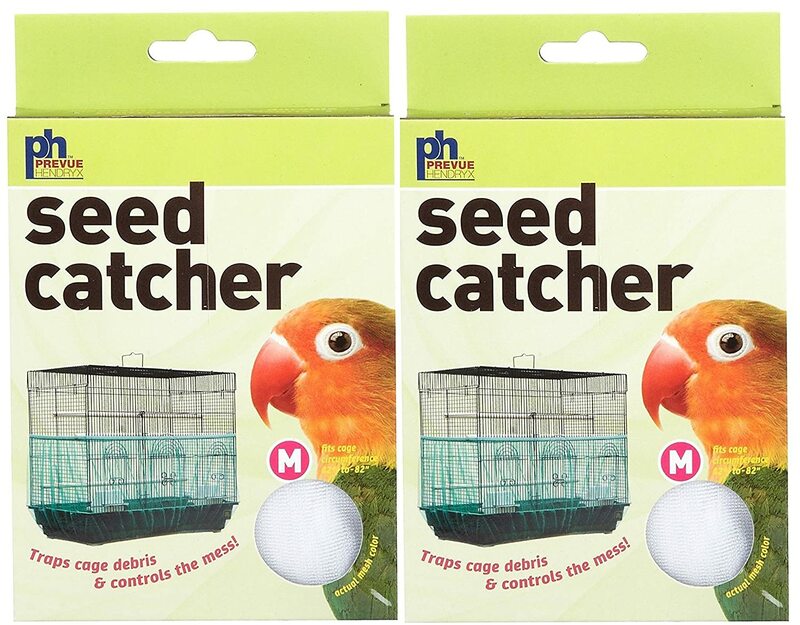 We are now using this product in our Quaker Parrot's cage. He used to have the cedar chips but then he thought it was play time ... he would pick out the cedar chips and throw them on the floor. This Fresh Nest litter is smaller so that he cannot reach it and therefore much less mess on the floor.